Wedding Travel is a CLIA member and can advise the right ship and itinerary perfect for your particular requirements. 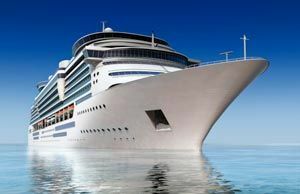 You may have heard how simple and carefree travelling on a cruise can be. Have you ever thought of actually marrying or celebrating your honeymoon on a cruise? Combining a cruise with your wedding and/or honeymoon is the perfect way to discover some of the most picturesque islands in the world. Celebrate the beginning of your new life together with the people you love. 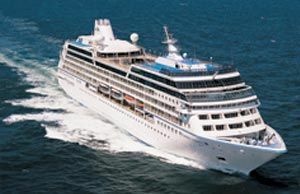 Cruise life is great for all ages and interests and is perfect for large groups. Whether you want to relax or read by the pool while sipping an exotic cocktail or take part in activities such as rock climbing or fitness bootcamps there really is something for everyone to enjoy on a cruise! “Do as much or as little as you want” really is the catch-phrase. Enjoy the nightly live entertainment while the kids are kept busy with the huge range of activities offered by kids clubs. From Grandma to the kids, your wedding party will enjoy the diverse range of onboard entertainment options as they sail in celebration of your future as husband and wife. Not to mention visiting different ports and experiencing different cultures when you have days in port. 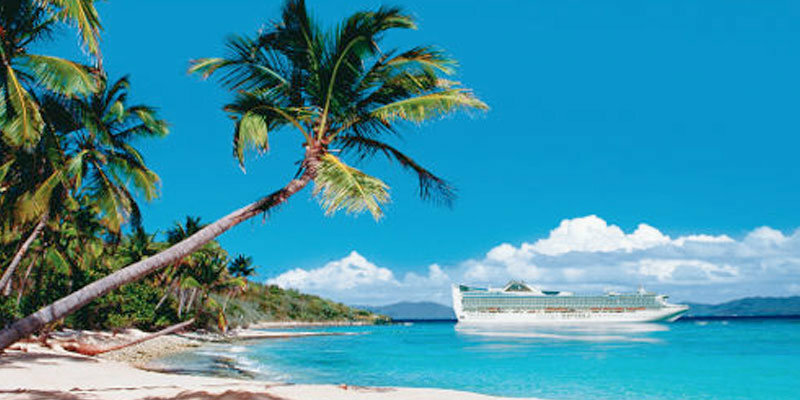 In addition to the traditional honeymoon, cruising is becoming increasingly popular. 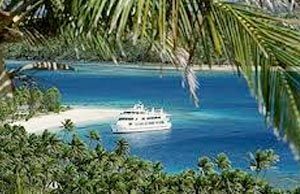 Small-ship cruising in Fiji’s outer isles and Queensland’s north, along with large cruise ships in the South Pacific, Tahiti, Hawaii, Mexico and the Caribbean is very en-vogue these days and many of the cruise companies have specific packages for honeymooners with added bonuses. From the moment you step on board you’re on holiday – unpack just once and get ready for a magical experience – how stress-free does this sound?! Your floating resorts offer an amazing array of facilities. including the exciting range of activities, dining options and entertainment. 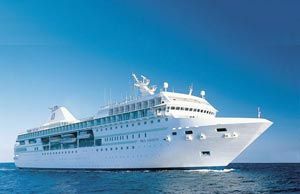 Wedding Travel have inspected many of the ships and can advise on the perfect ship and itinerary for you.